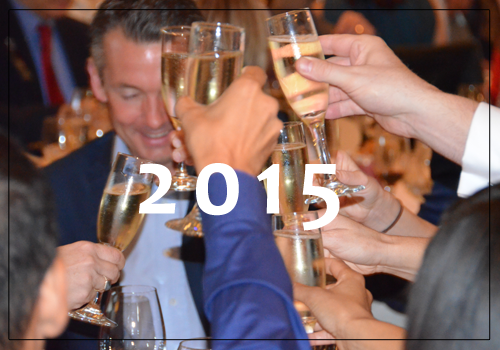 Enjoy an evening of fine wine, a wine-paired gourmet dinner, and a lively auction. Seven vintners will personally pour some of their best wines for all guests attending the event. 10% of this year’s net proceeds will aid in the relief of the Napa Fires via the Napa Valley Community Disaster Relief Fund. During the Wine Tasting hour, you will have the opportunity to speak with the winemakers and vintners as they personally serve you some of their finest red and white wines. 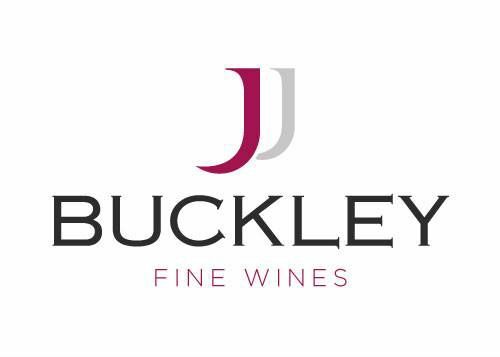 “I can count on one hand the number of fundraising tastings I've done where I felt like the quality of the participating wineries was high across the board and the guests truly appreciated the wines...It's a pleasure when that happens, and you guys nailed it." “I find the event to be very elegant. It’s nice to see everyone dressed up. I love the international aspects; I have had wonderful conversations with people from diverse cultures. I think the school motto, “Many Cultures. One World.” is a great spirit to live by. “We always like this group because they really love wine. When it’s a group that appreciates good wine, it gives us a chance to talk about it, share our stories and our ideas." 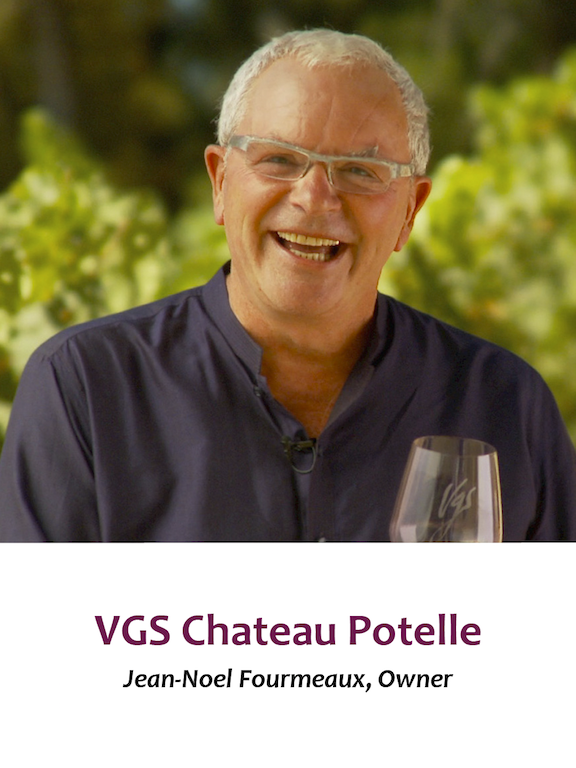 Jean-Noel Fourmeaux is a 35 years veteran of the wine industry in Napa Valley, yet, his winery, VGS Chateau Potelle, is known only by those who search for wines that have dimension, subtlety and definitive character. Their assertiveness is all in the nuances and their successive layers, not in the overripeness of fruit. 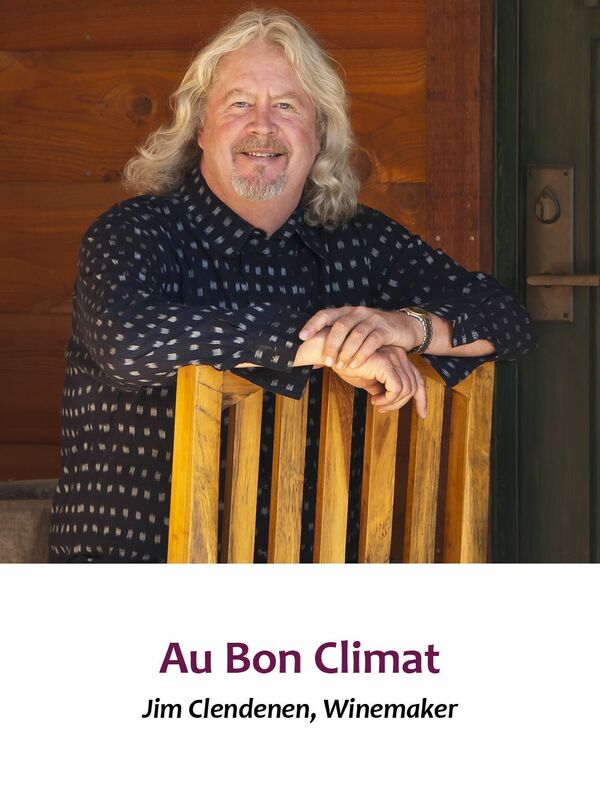 “To make 'mainstream' wines has never been my calling,” proclaims Fourmeaux. Sent to the Napa Valley by the French government in 1980 “to spy” for 6 months, this son of Bordeaux sent a telegram home “Looks good, I stay”. Fourmeaux was seduced by the exuberance and generosity of the Napa Valley fruit. Each year features wine lots carefully selected by wine connoisseur, Philippe Dietz, Head of School for the International School of the Peninsula, as well as trips and experiences that cannot be found anywhere else. Here is a sneak peek at the offerings available this year. 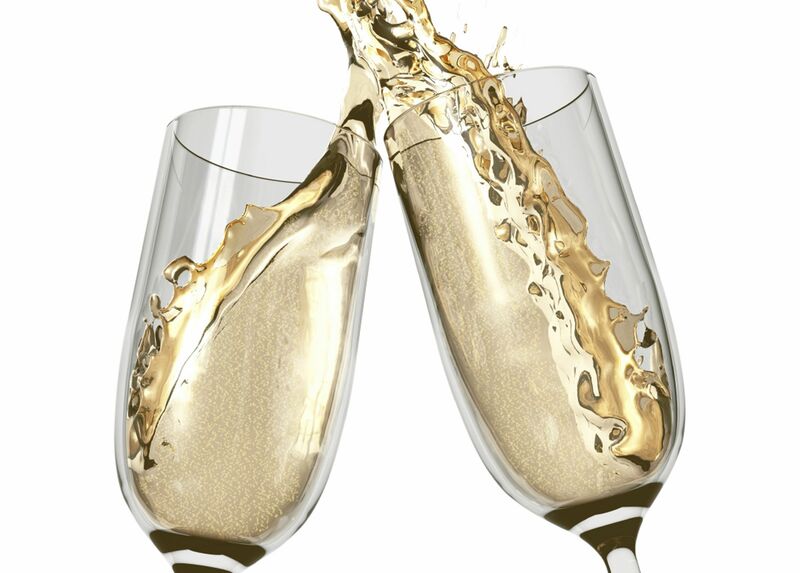 Champagne, the worldwide drink of celebrations, will make this spectacular night even more enjoyable! Treat your table with two chilled bottles of the incomparable Dom Pérignon vintage champagne, complete with a tray of glasses, ready to share! 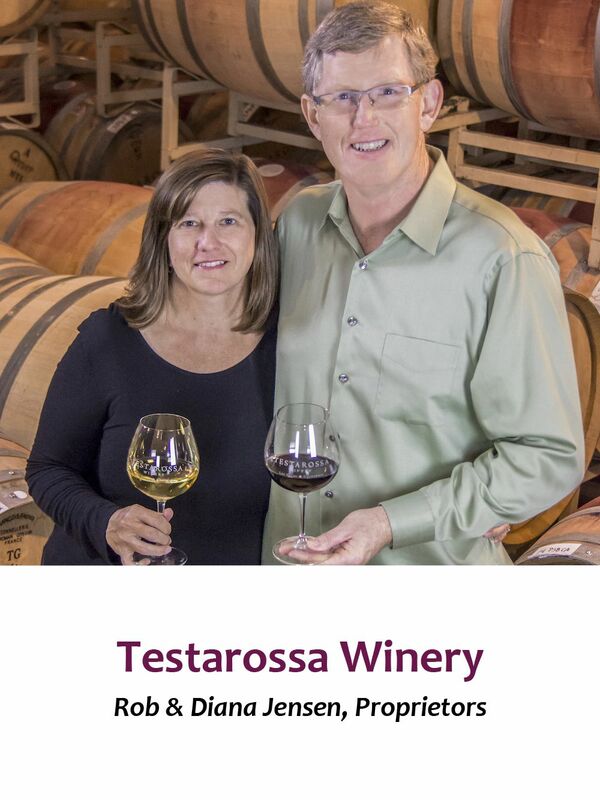 Proprietor Rob Jensen, whose passion for winemaking developed through extensive travels to Europe’s winegrowing regions, will guide you and nine guests on a tour through Testarossa’s 19th century winery. 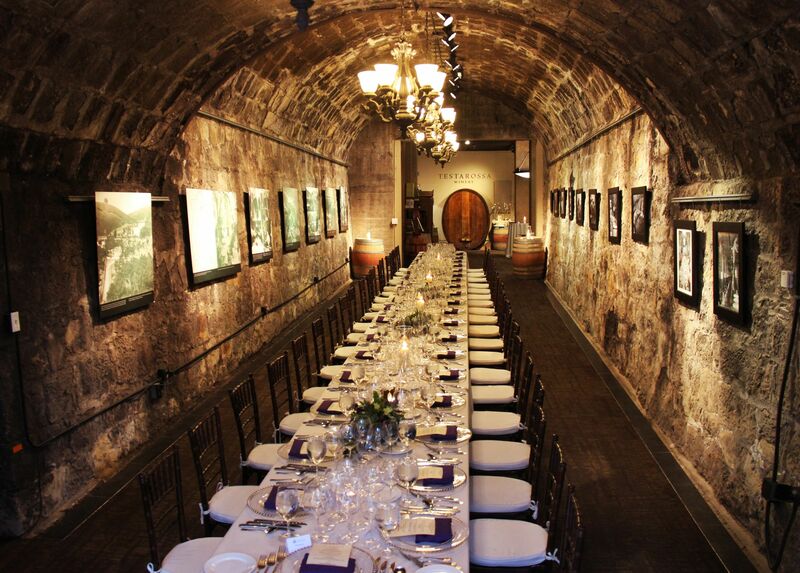 Revel in old-world charm as you enter The Cave, a cool, dimly lit stone room adorned with images of the winery’s rich history. On completion of the tour, relax in the cellar for a luncheon prepared by Testarossa’s culinary team, paired with special Testarossa wines. 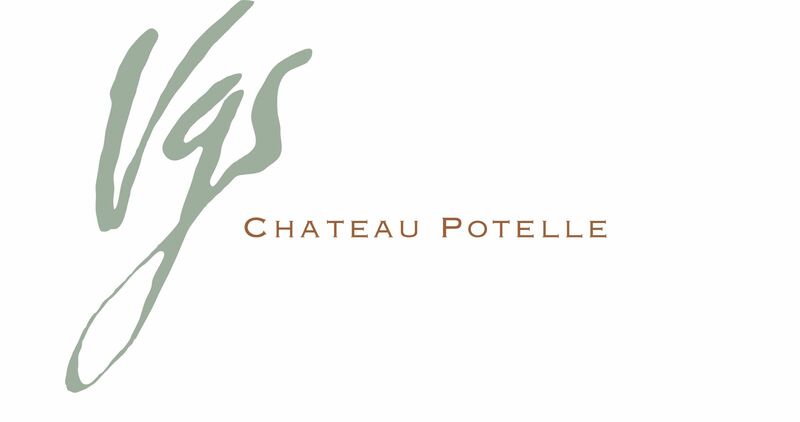 VGS Chateau Potelle’s Jean-Noel Fourmeaux invites five couples for a winemaking weekend in Napa Valley. This one-of-a-kind experience includes making and taking home six bottles per couple, made under each couple’s own label. 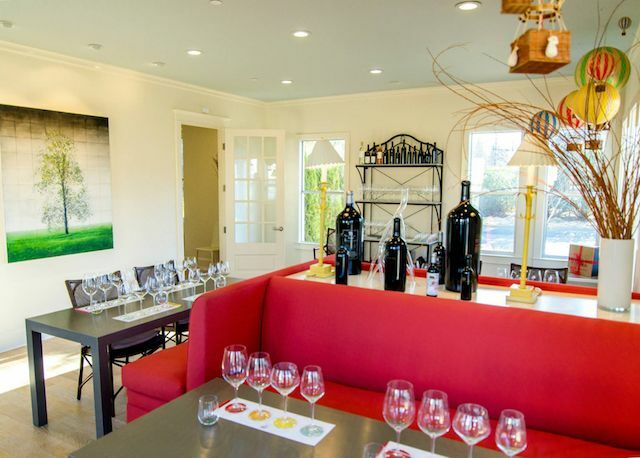 How wonderful would it be to host guests in your home with your very own wine bottle! Your getaway will also include dining at Napa’s Michelin-starred French restaurant La Toque, and a tasting experience and brunch at the VGS tasting house. Whether you are just beginning to explore taking better pictures or have been shooting for awhile, take your photography skills to the next level with this personally curated and guided photography workshop with ISTP parents and avid photographers, Chris S.Y. and Chung C. Chris has been shooting in a variety of settings including weddings, family portraits, events, and commercial and restaurant photography. 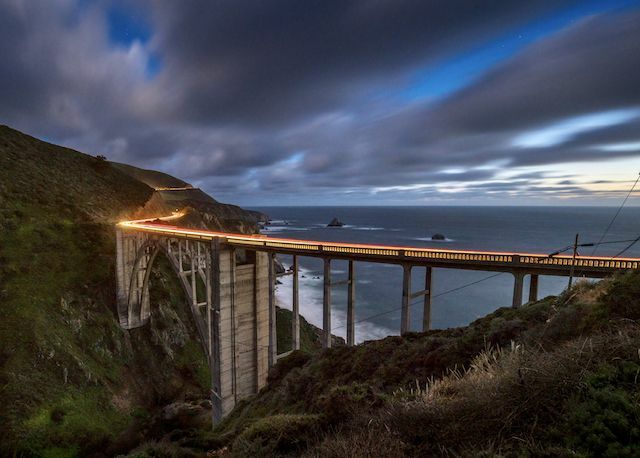 Chung's interest in photography began with his travels – the landscape, sunset, and street photography. 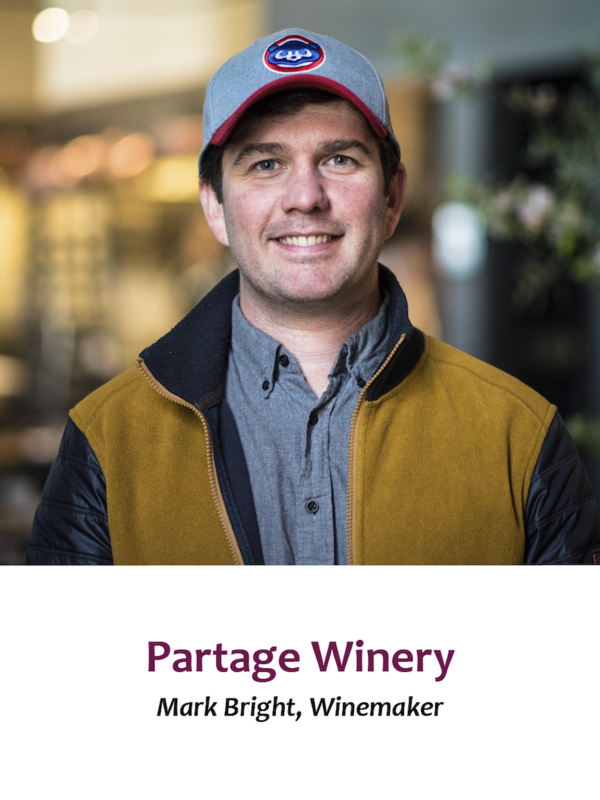 Philippe Dietz, International School of the Peninsula's Head of School and curator of the Soirée du Vin wine collection, will impress you with a special edition of the deluxe wine-paired dinner he offers each year! 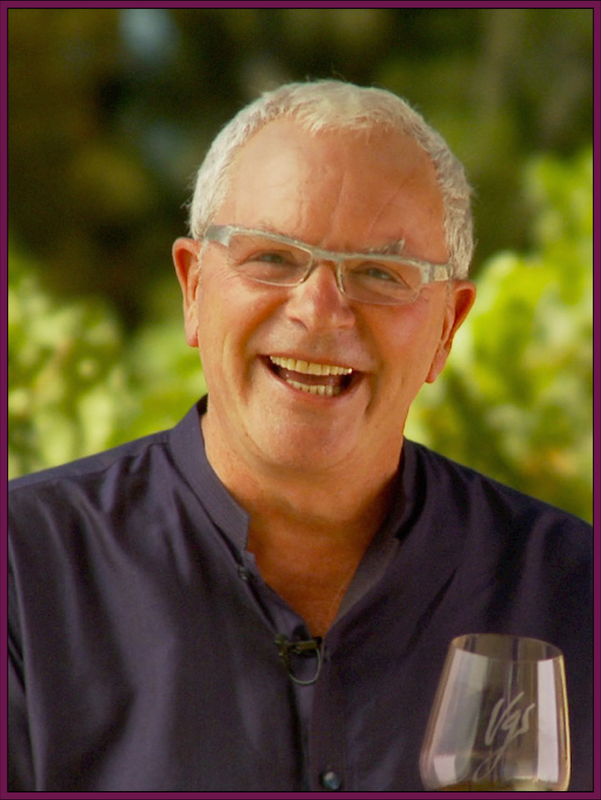 Using wine as the focus of the meal, he will craft a pairing menu featuring one of wine's beloved partners - fromage. Whether you already have a fully stocked cellar, or wine is not your choice of drink, this package may be for you! 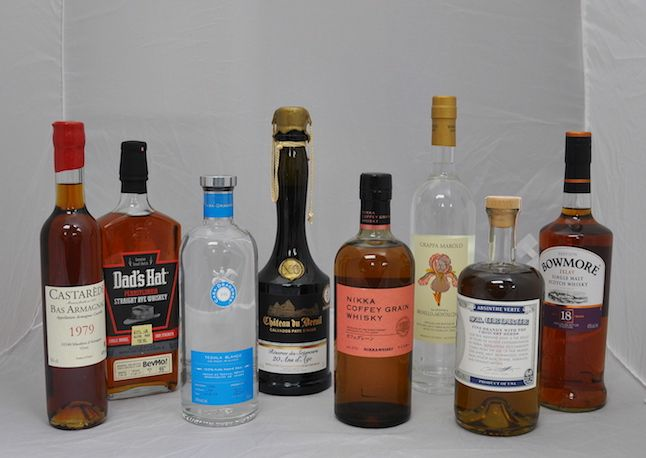 Take home eight bottles of spirits to start your very own home bar. Each member of the Soirée du Vin Steering Committee hand selected a favorite spirit to contribute to this set of top shelf bottles. 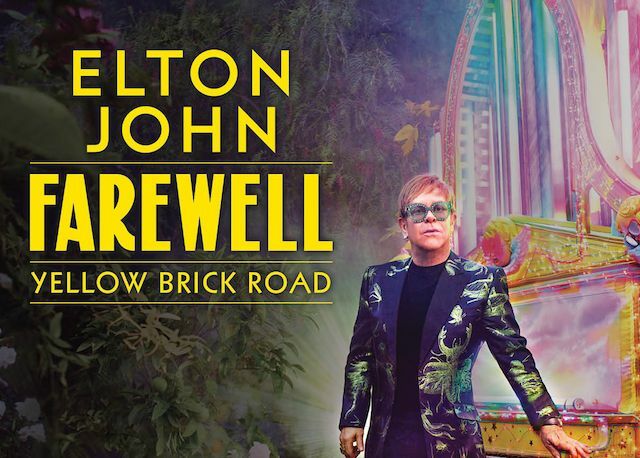 After more than half a century on the road and an unparalleled career that has redefined the cultural landscape, Elton John will be performing in his last ever tour. The tour kicks off in the US, and you could be the lucky winner of two tickets to the sold out show on Saturday, January 19, 2019 at SAP Center. He plans on concluding his on-stage career just the way he started it: with a spectacular show you will not find anywhere else! Ridge Vineyards invites you and seven friends to its winery estate for a private tour and tasting. 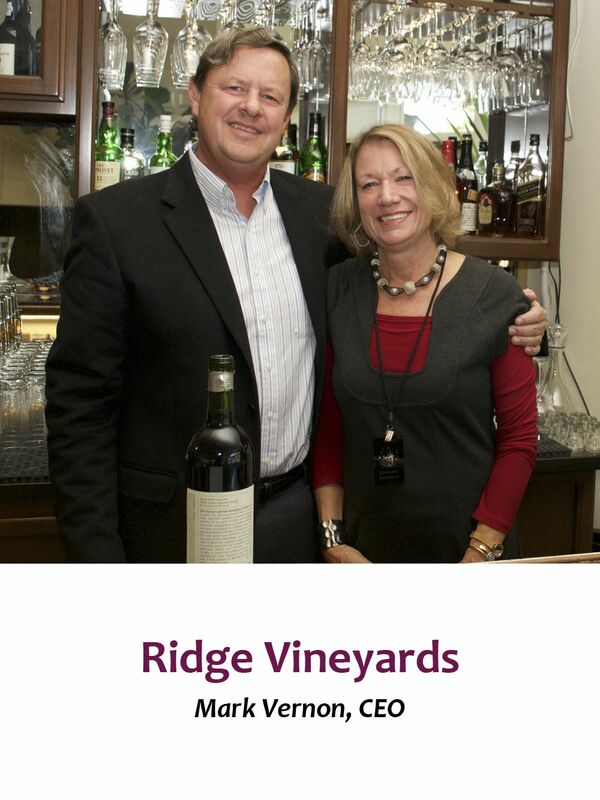 Ridge has pioneered single-vineyard winemaking since 1962. You will have the opportunity to experience the wines known throughout the world for their excellence and distinctive sense of place. 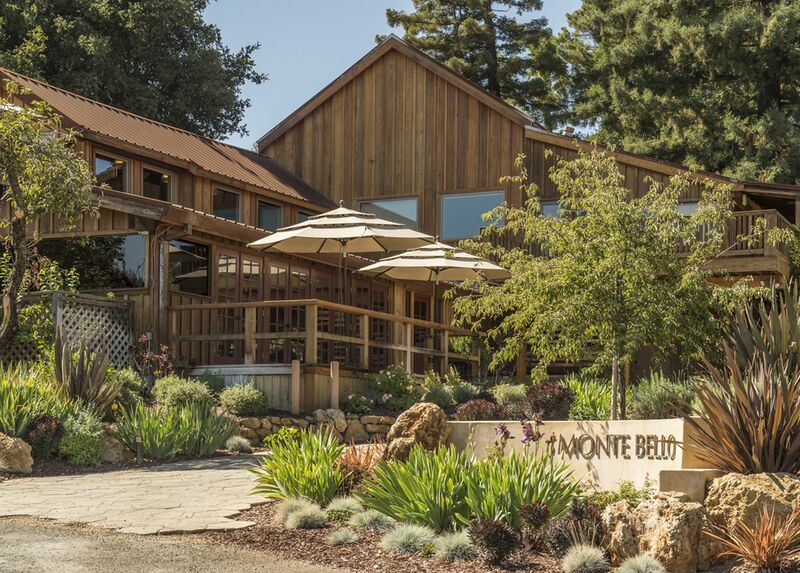 You will also take home a highly coveted double magnum Monte Bello signed by the winemaker. 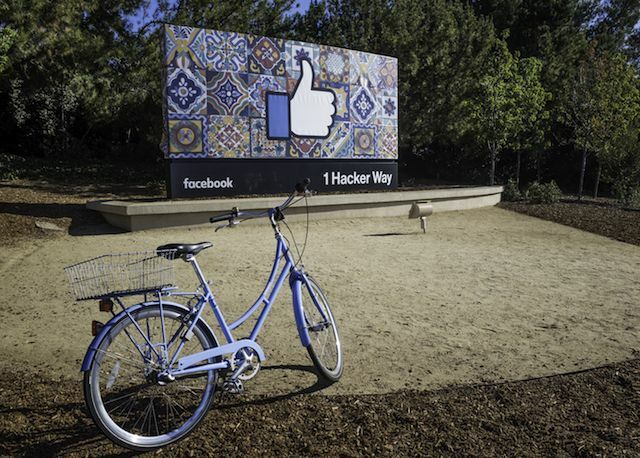 Get an inside look into what it’s like working at one of Silicon Valley’s top tech companies. ISTP parent and software engineer, Alex M., welcomes you and four friends to the Facebook campus in Menlo Park. Be ready for a photo opportunity in front of the thumbs-up sign, a trip to the arcade, and delectable ice cream at the Sweet Stop. 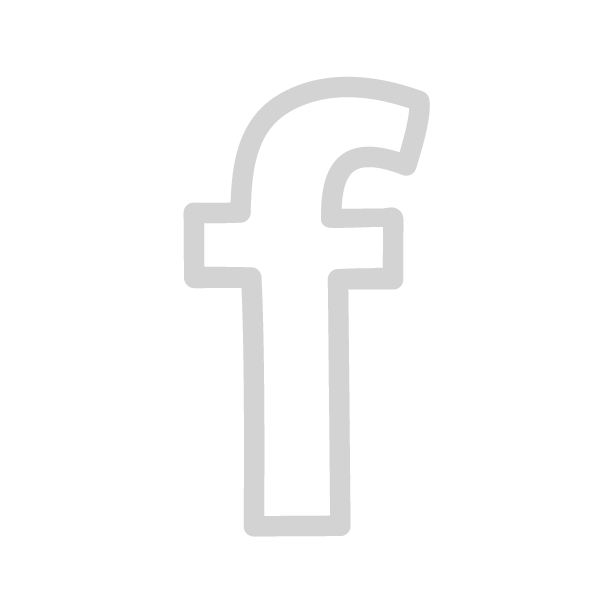 Your visit will also include lunch at one of Facebook’s cafes, offering savory options to impress any foodie. 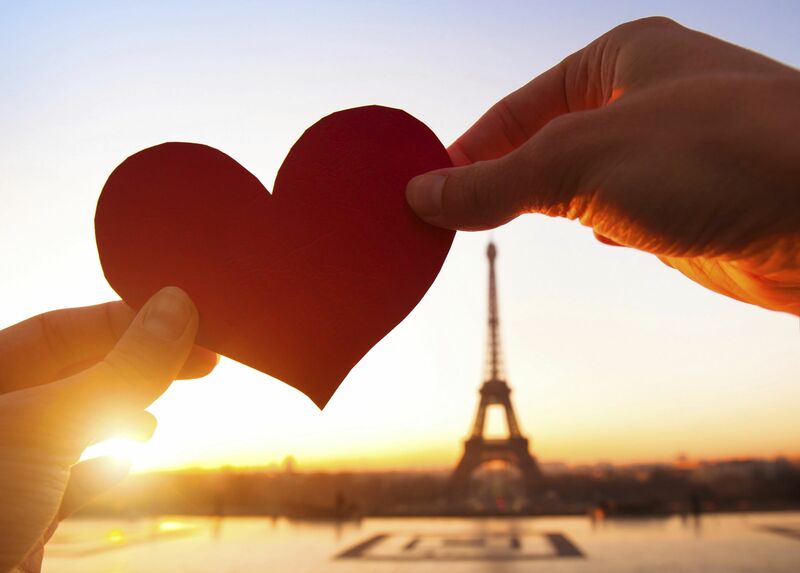 Whisk your family off to Paris with a one week getaway into the heart of the fashionable 16th arrondissement, a chic and stately residential neighborhood west of The City of Lights. Wander the many streets teeming with beautiful architecture and stylish homes. Stop in at a café for a pastry and noisette. Discover a plethora of museums, shops, restaurants, parks, and landmarks for every type of traveler all within walking distance. Howell Mountain is home to a rich tapestry of rolling hills and microclimates that produce some of the best wines in Napa. Nestled among the top of this mountain, amid a sprawling five-acres of Sauvignon Cabernet vines, sits a charming craftsman guesthouse, your home base to an authentic Napa Valley retreat. In this stylish 4-bed, 3-bath guesthouse, your party of six will wake up to the quiet mumblings of nature that extend along 22 acres of this gorgeous winemaker’s property. 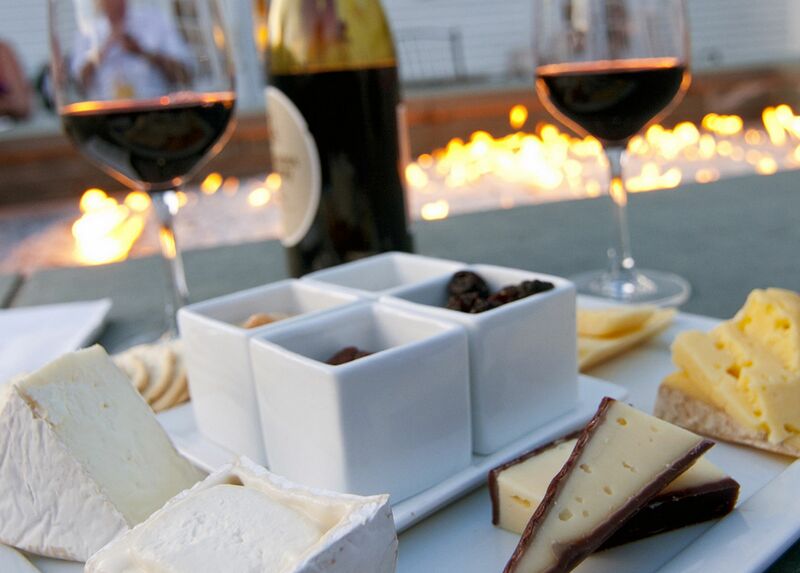 Enjoy with a private wine and food pairing on site! You and a guest will enjoy a multi-course wine-paired dinner in one of the most exclusive restaurants in San Francisco. Saison is best known for its innovation in fire cooking and Chef/Owner Joshua Skenes’ relentless pursuit of the very best ingredients in existence. This is a critically acclaimed dining experience you will be talking about for a long time. Bon appétit! 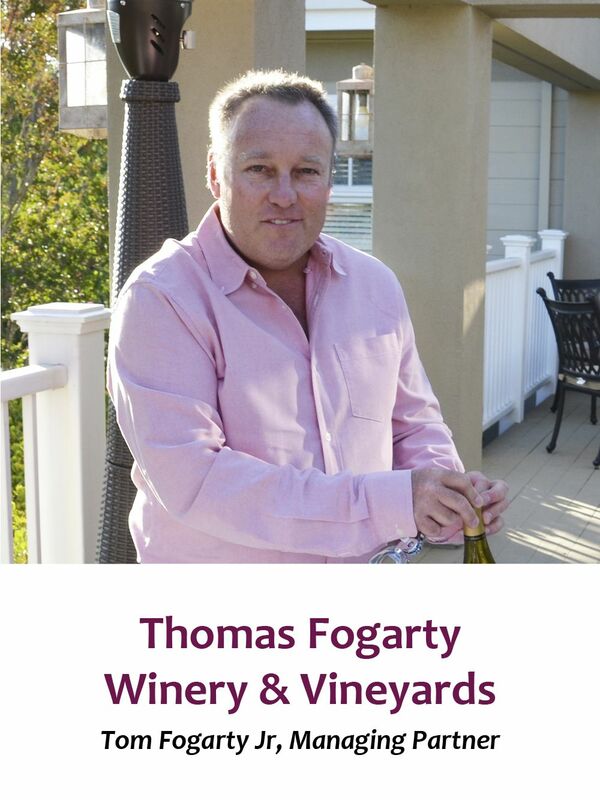 Award-winning winemaker Tommy Fogarty Jr. is offering you and three guests the ultimate day of indulgence: an intimate glimpse into Thomas Fogarty Winery and dinner at seasonal French restaurant, Zola, in downtown Palo Alto. 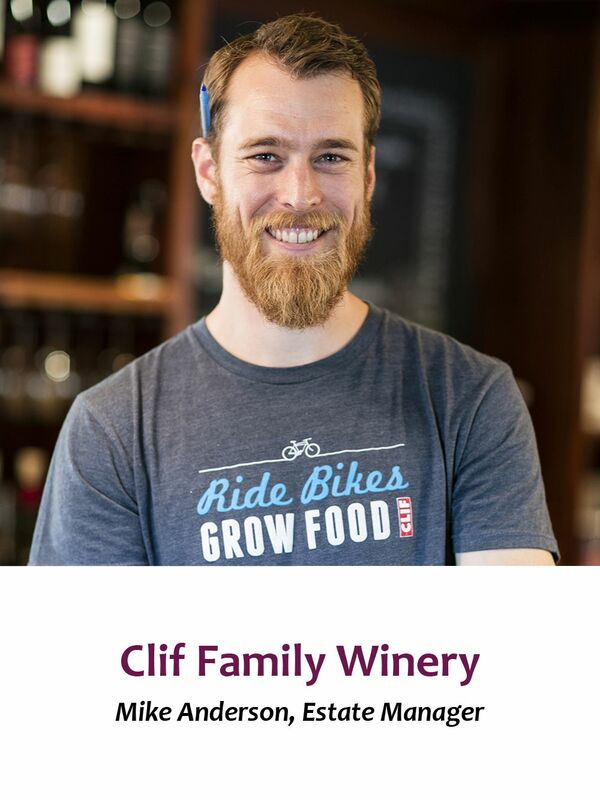 You and your guests will not only taste incredible wines, but you’ll enjoy hand selected current release allocated wines and library selections, chosen by the winemaker himself. 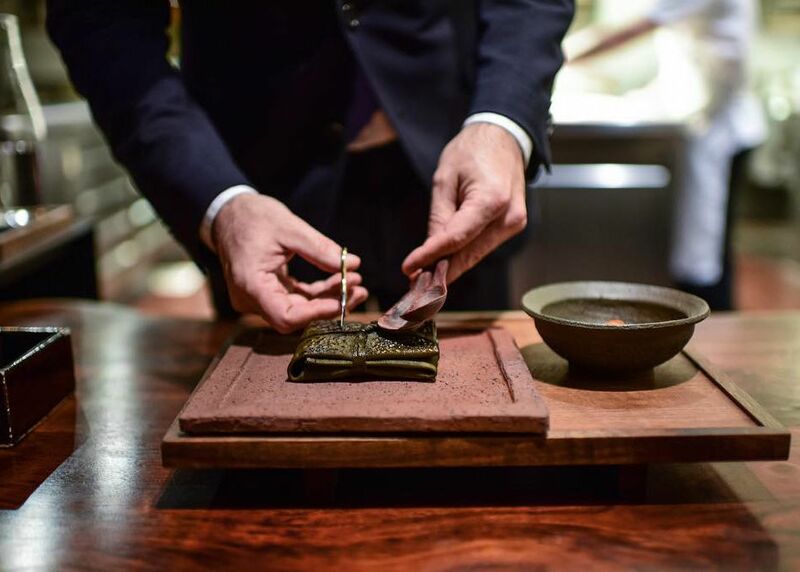 After your ultimate insider’s wine tasting and tour, you’ll be treated to a beautiful, intricate meal. ISTP alumni and chef extraordinaire Guillaume Bienaimé will welcome you to his personal culinary creation: Zola—a seasonal French cuisine restaurant in downtown Palo Alto. 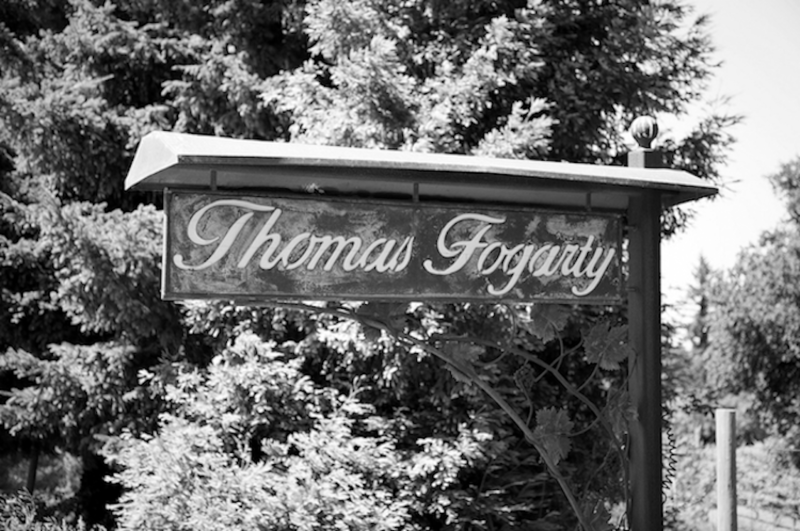 Of course, while you indulge in fabulous fare, you will also enjoy hand-selected Thomas Fogarty wines. 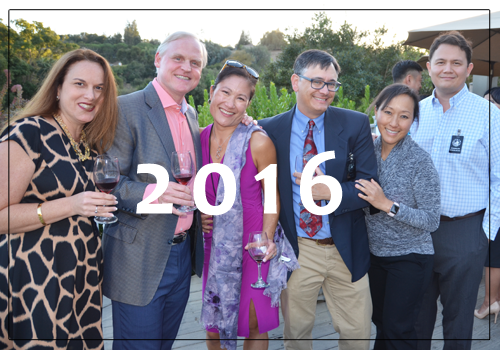 Soirée du Vin aims to maintain the status of Silicon Valley’s premier wine auction. To accomplish this, we need partners within the community who not only appreciate gourmet food, fine wines and luxury living, but also seek to support the mission of an organization like the International School of the Peninsula. 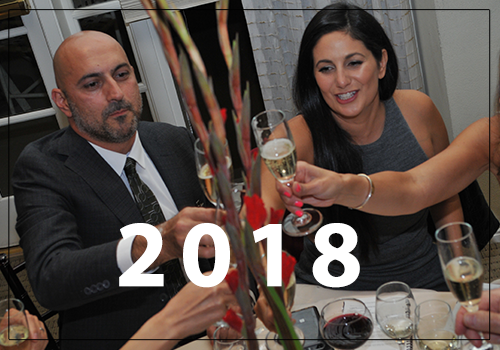 By supporting Soirée du Vin, you are helping to ensure that the International School of the Peninsula is able to continue with its mission indefinitely. Raise a glass at Soirée du Vin and support the children of the International School of the Peninsula! 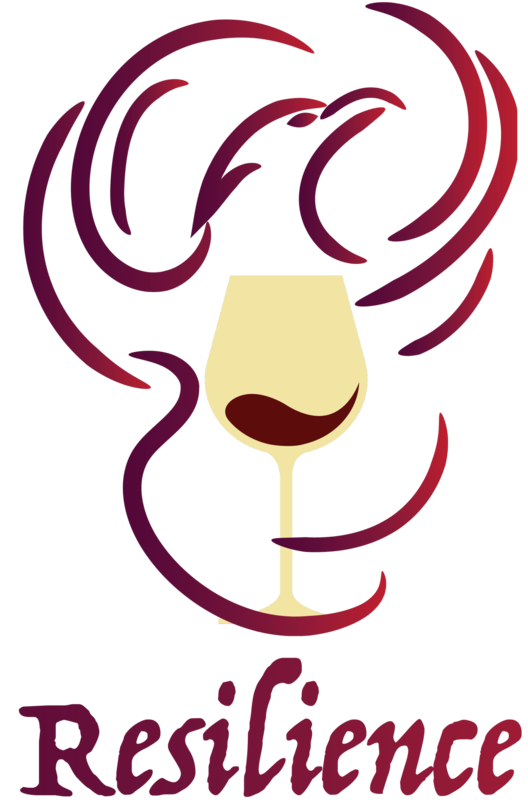 Enter your info below to receive updates about Soirée du Vin. 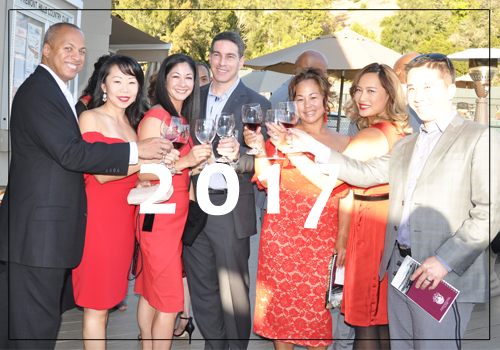 Soirée du Vin is Silicon Valley's can’t miss event for anyone who loves fine wine, gourmet food and high-end living!